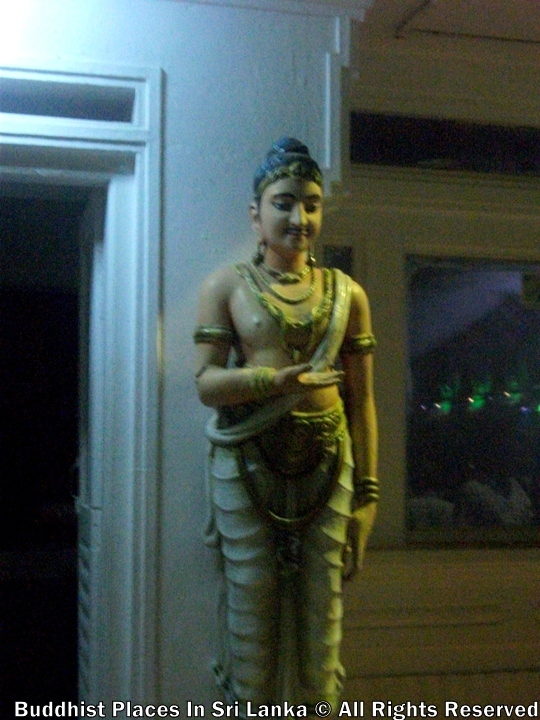 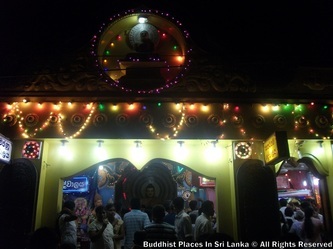 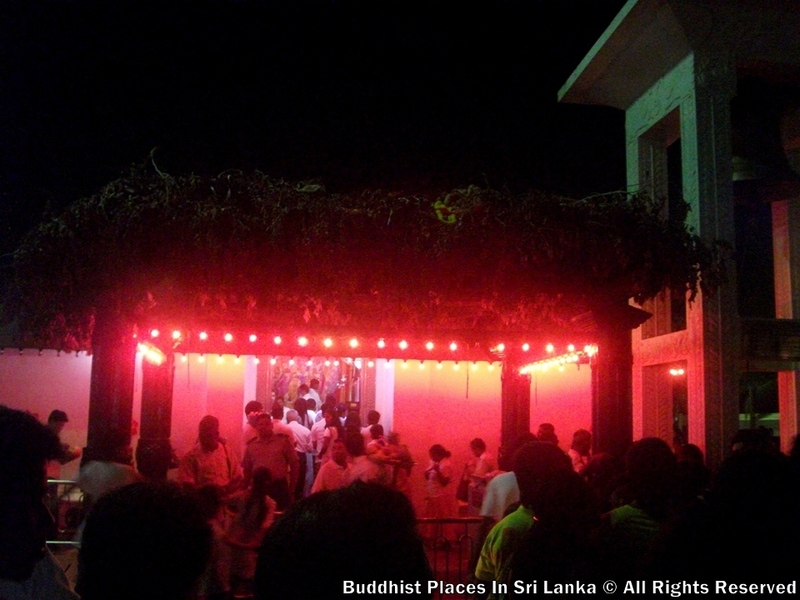 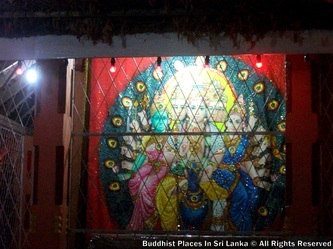 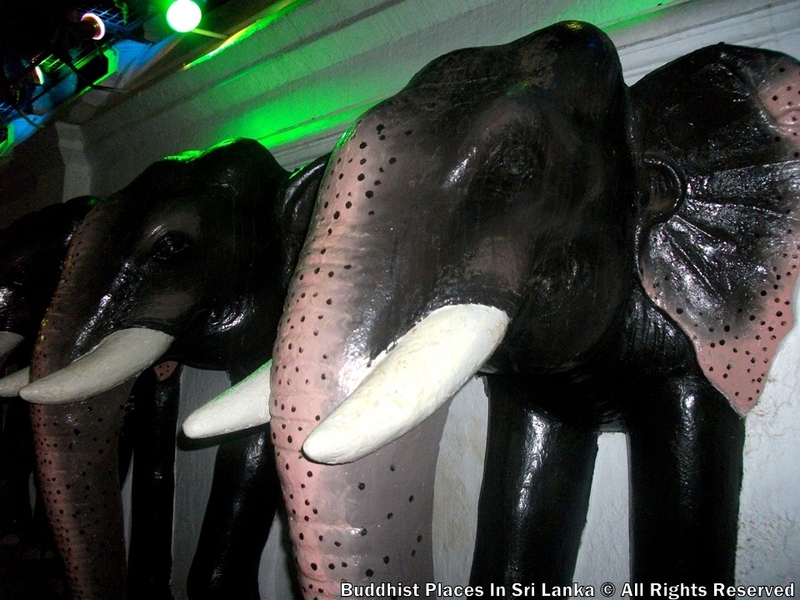 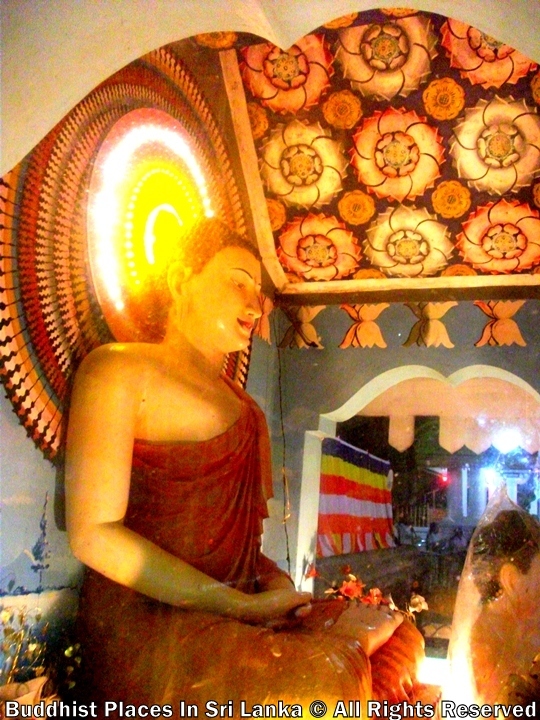 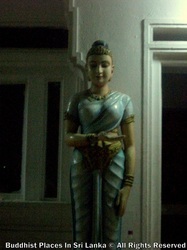 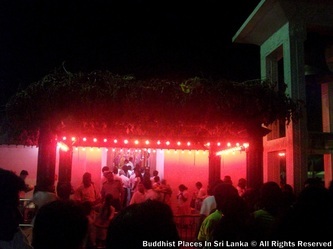 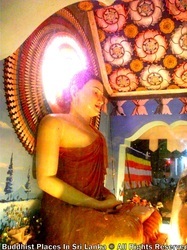 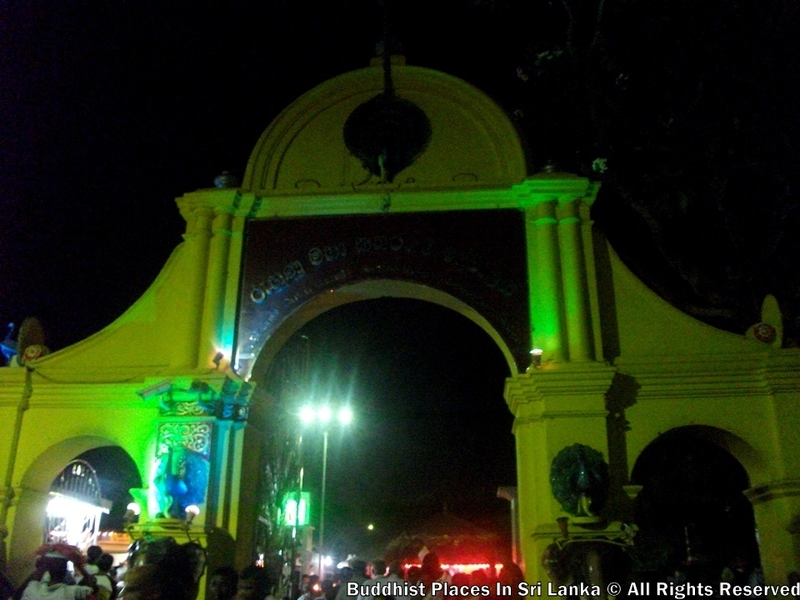 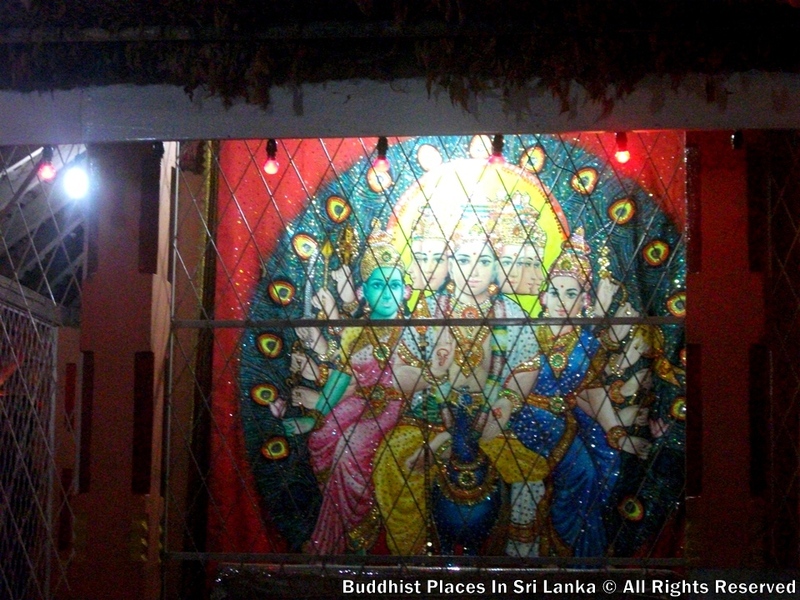 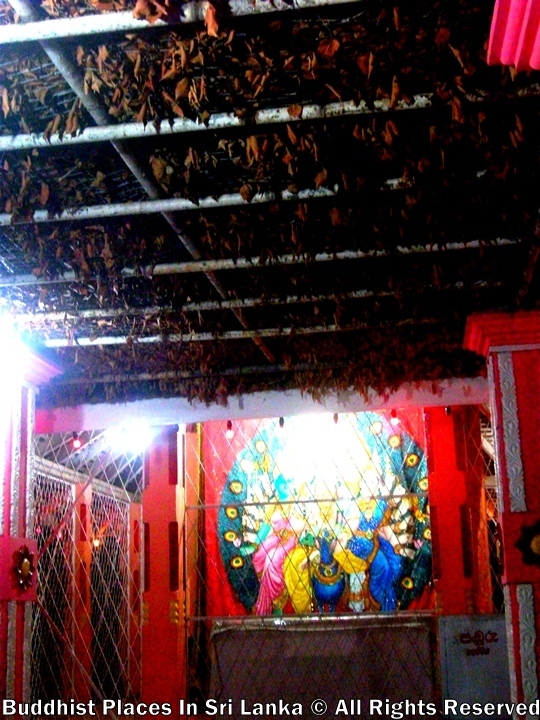 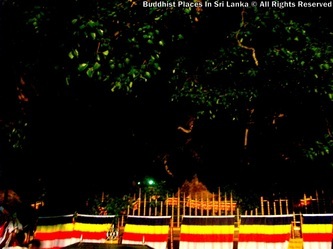 This 'Bo' tree is found within the premises of the 'Kataragama Devalaya'. 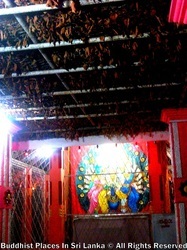 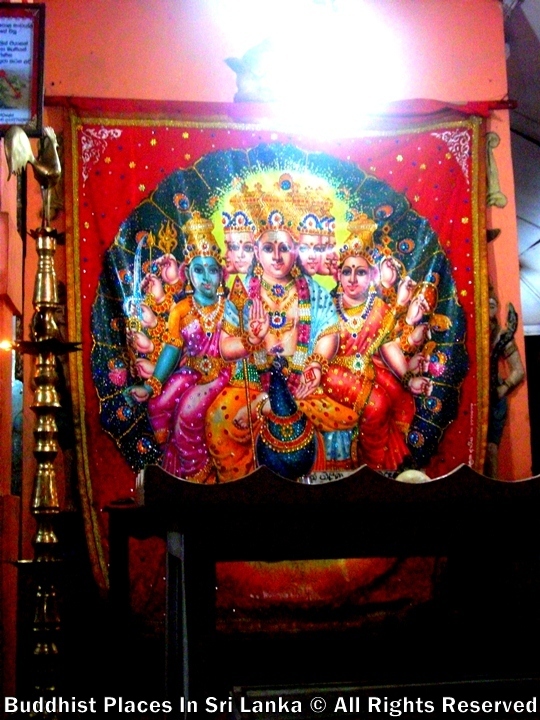 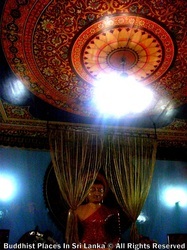 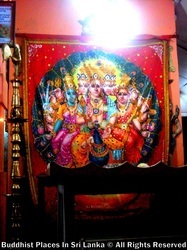 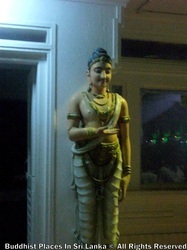 It is said called the 'Asta Palaruha Bodhiya'. 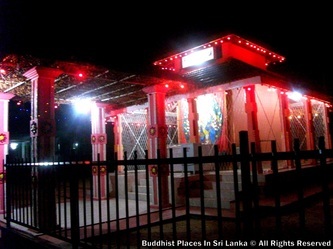 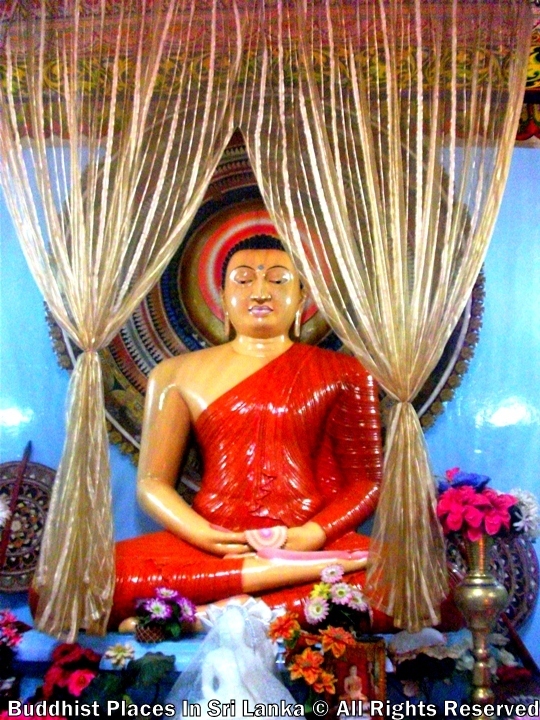 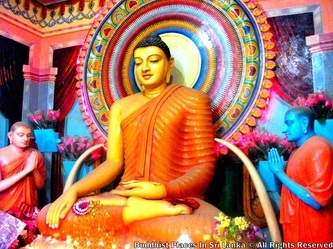 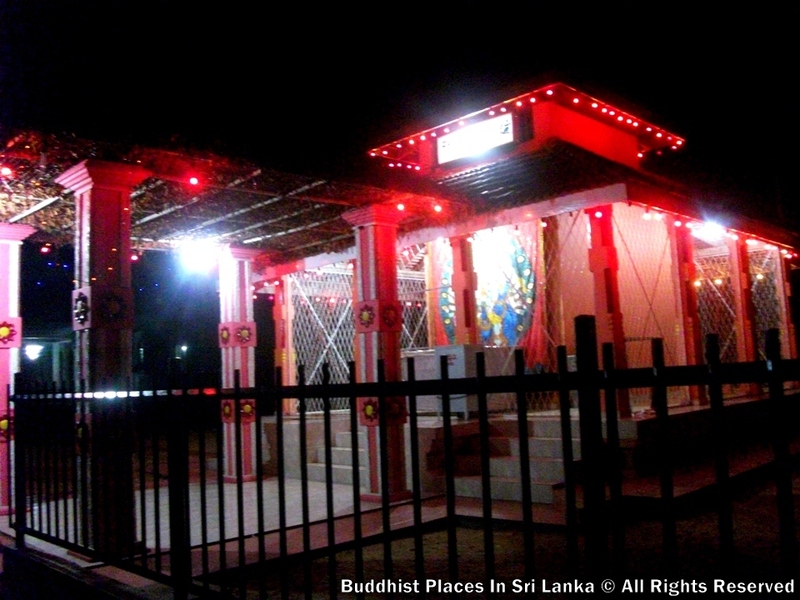 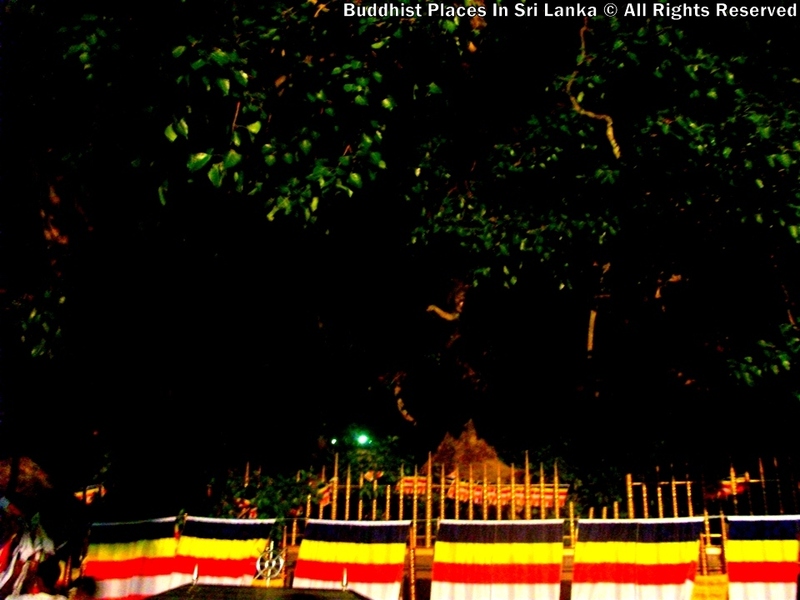 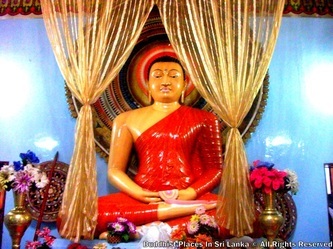 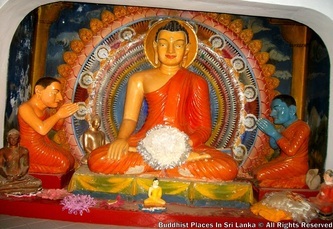 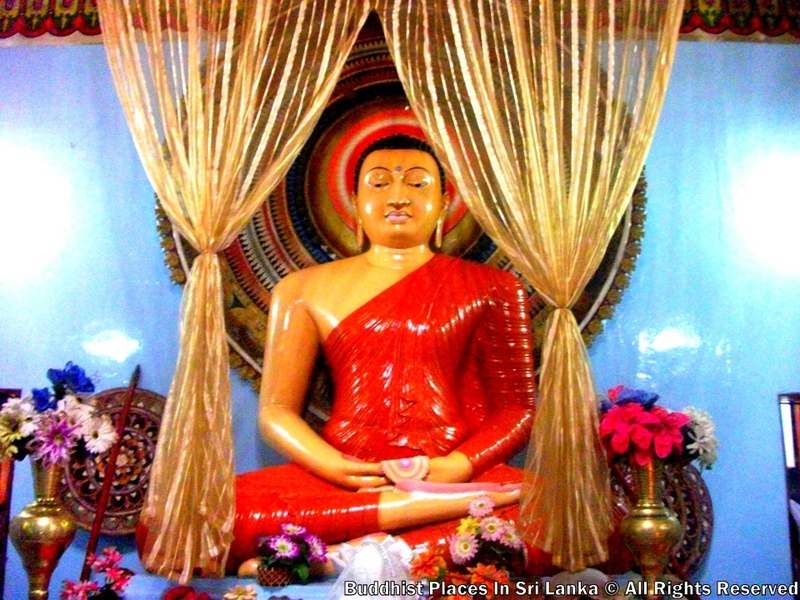 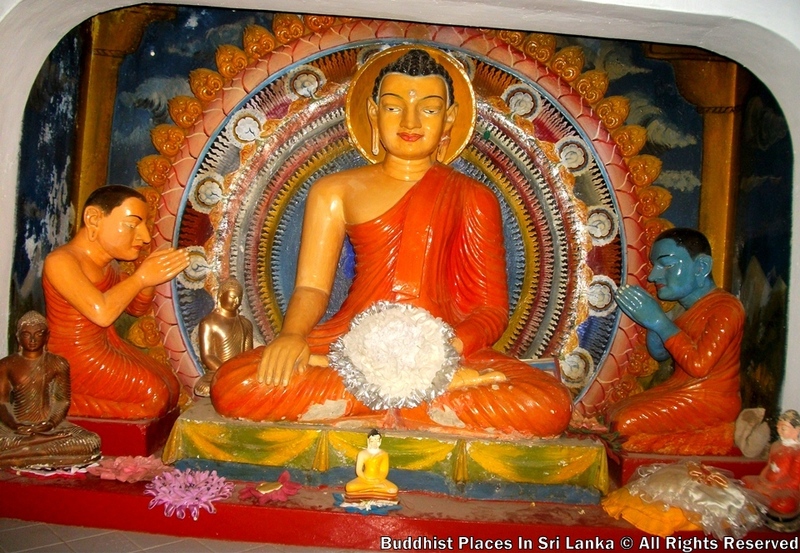 A sapling from the 'Bo' tree under which Lord Buddha attained Buddhahood at 'Buddhagaya' in India was brought to this country and planted at 'Anuradhapura'. 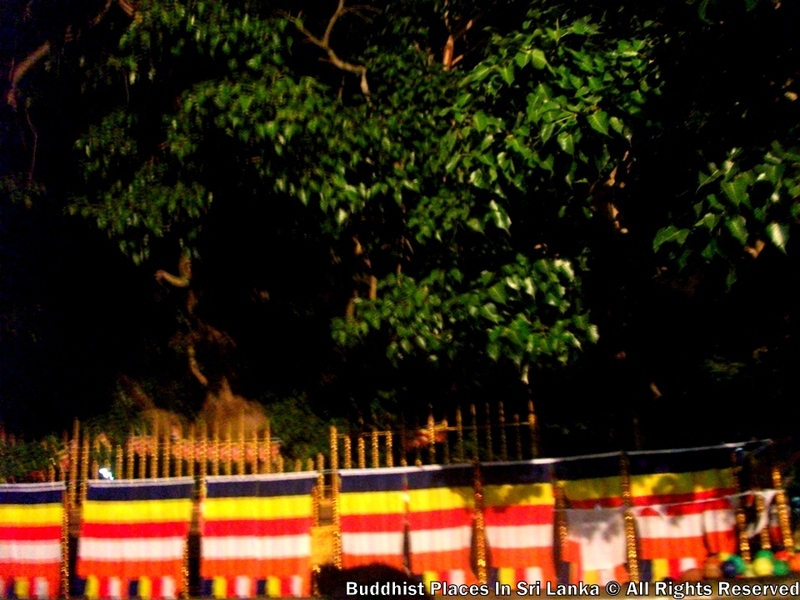 At the time of planting this sapling, there had sprung up another eight saplings thus, were called the 'Asta Palaruha Bodhiya'. 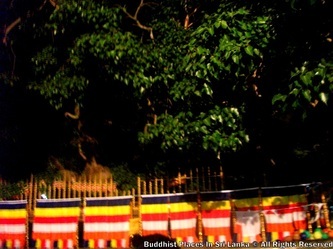 One of these eight saplings had been brought to 'Kataragama.